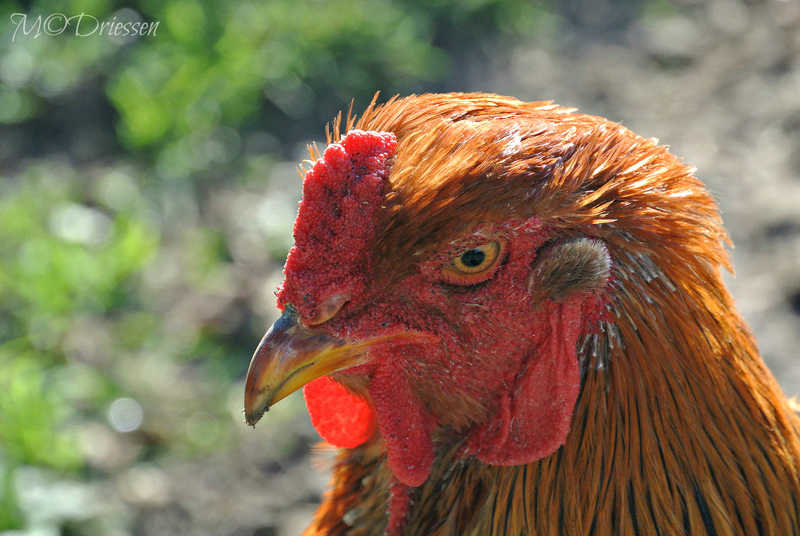 His hens were totally enchanted by him, Sylvia hehehe. He looks so annoyed as well as colourful. He does have a fierce expression, I agree.